State Electric is an industry leader in electrical prefabrication. 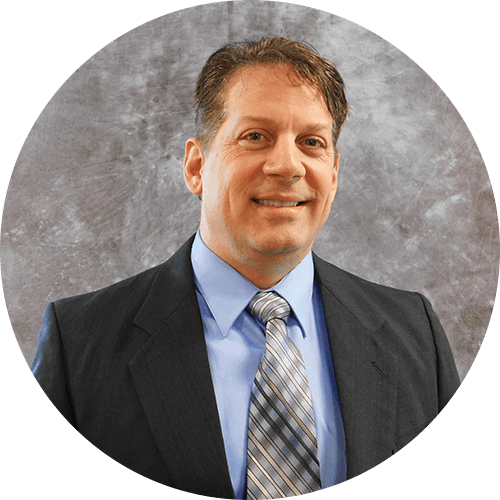 We strive to ensure that quality, cost control, and speed to market are the fundamental components of every project that we take on. We’ve invested in an extensive prefabrication process, in order to better control the value stream, and apply our lean construction approach to effectively serve our clients’ needs. By consistently building in a controlled environment, we can promote standardization, productivity, and safety. State Electric focuses on bringing our customers value through maximum optimization of the entire prefabrication process, from procurement through final installation. Our prefabrication facility, located in Bedford, MA, is UL certified so our customers can move forward with confidence, knowing the assemblies we build are thoroughly tested to ensure unparalleled quality and safety. All of this is made possible through the hard work of our talented project teams of managers, VDC coordinators, and skilled IBEW electricians, whose collaborative team approach and professionalism results in best in class prefabrication. Although the majority of prefabrication is done at our facility, on occasion we find it necessary to prefabricate assemblies at the site or at alternate locations. However, rest assured, our process does not change. Neither do our efforts to provide our clients with superior services, products, designs, and assemblies. State Electric has long embraced the principles of lean construction. We aim to exceed our customer’s expectations by maximizing the value of our prefabricated outputs, on all projects, while minimizing costs, waste, and time delays. Determining our lean construction strategy starts on day one. Our management team evaluates the needs of our customers and produces a plan that aims to reduce waste and standardize our work approach. Once an approach has been decided, we apply the design criteria. We then procure and deliver the materials in accordance with that design. Prefabrication requires early involvement to preplan an effective lean project. Our prefabrication team is comprised of the project manager, general foreman/foreman, supply chain manager, and virtual design and construction (VDC) coordinator. They meet during the preconstruction process to breakdown and analyze every aspect of the job, to identify prefabrication opportunities. Our team ensures the prefabricated products are built in accordance with the coordination drawings. This allows us to leverage our prefabrication capabilities which improves quality, safety, scheduling, productivity, and overall project control. State Electric is one of only a few electrical contractors, in New England, that has the UL listing. Our prefabricated UL products have gone through rigorous testing by Underwriters Laboratories to get the listing for unmatched quality and safety. This allows us to eliminate any unnecessary oversight, from local jurisdictions, that could cause project delays. 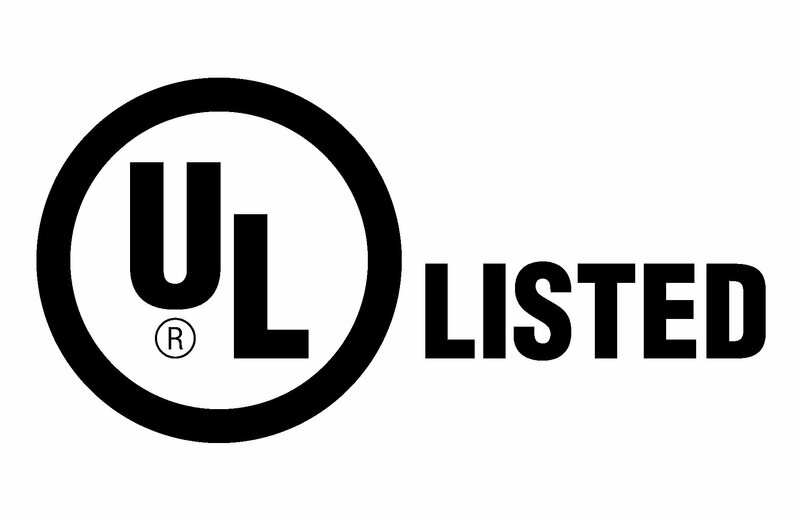 UL conducts quarterly inspections to ensure our products and processes meet the required specifications.